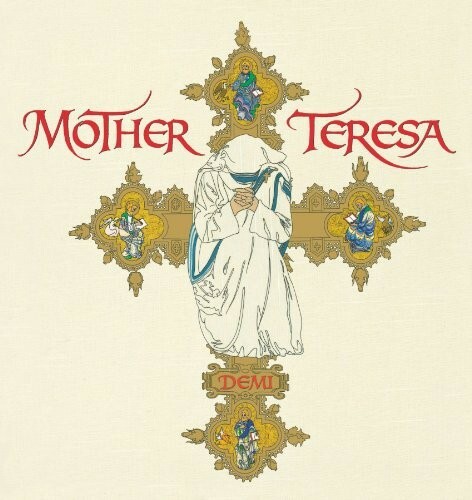 Mother Teresa was the recipient of many of the world's most prestigious humanitarian awards, including the United States Medal of Honor and the Nobel Peace Prize. She died in Calcutta, India, in 1997 and was beatified by Pope John Paul II on October 19, 2003. 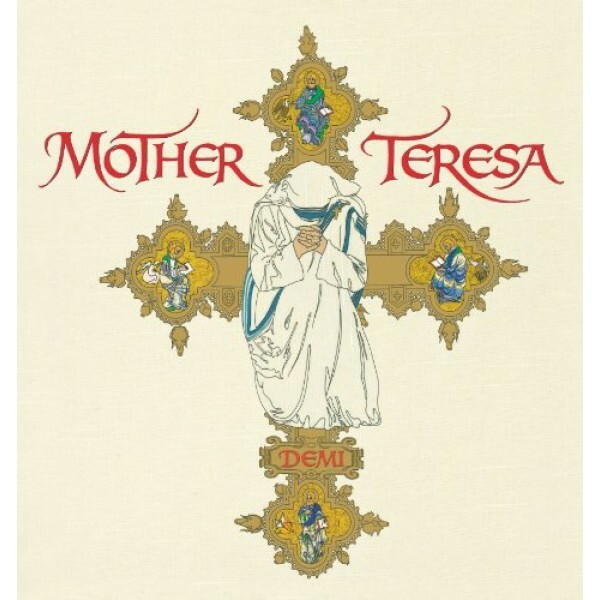 Demi is the award-winning creator of numerous books for children, including The Empty Pot, Buddha, The Dalai Lama, The Legend of Saint Nicholas, and Gandhi, which was named a New York Times Best Illustrated Book and received an Oppenheim Toy Portfolio Platinum Award. Demi lives in Carnation, Washington.